Akshay Kumar’s upcoming film PadMan seems to be getting a lot of positive coverage. Just recently, Hollywood production house Sony Pictures Entertainment announced that they will be distributing the film worldwide. And now news has surfaced that a crucial sequence of this film will be shot at the United Nations Headquarters in New York City, USA. The makers of the film asked for filming at this iconic venue and fortunately got the approval. As per reports, the climax of the film is expected to be shot here. Along with Akshay Kumar, Sonam Kapoor will also be present for the shoot. Akshay’s character will be shown delivering an emotional lecture in the film. It is also said that the film’s topic is universal and hence, was the reasons why United Nations agreed to let PadMan be shot on their premises. However, the cast and crew will not be permitted to use their mobile phones while shooting and will have access to only specific places in the headquarters. PadMan is inspired by the life of Arunachalam Muruganantham, who created a low-cost sanity napkin machine for the less-privileged women of the society, especially in the rural areas. The film is written and produced by Twinkle Khanna and directed by R Balki. It starres Akshay Kumar and Sonam Kapoor in pivotal roles. 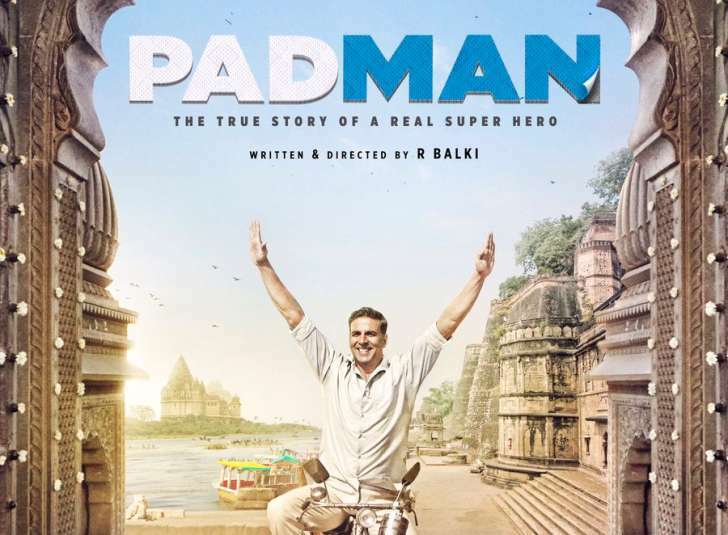 PadMan is the second Bollywood film to be shot at the United Nations Headquarters. The first film was Half Girlfriend, starring Arjun Kapoor and Shraddha Kapoor, which released earlier this year. The Nicole Kidman starrer The Interpreter, released in 2005, was the first film to be shot in this prestigious location.